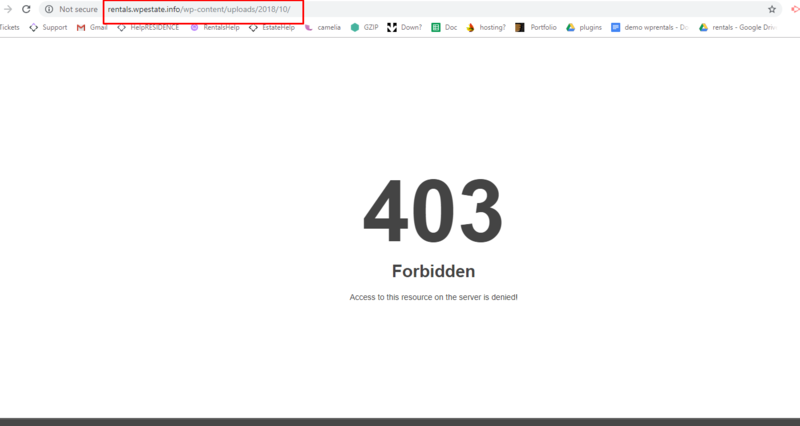 Starting with 2.1 theme version images URL uploaded to verify users can be seen using its url only by site administrator as it is attached as private image. Also it is no longer indexed by search engines. 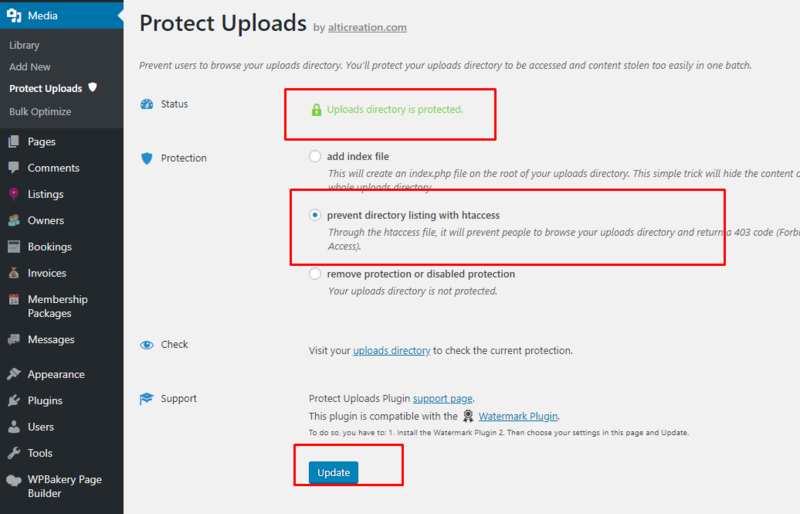 Also, you can protect upload directories using Protect Uploads plugin.